Det'on Cho Nahanni delivers an integral piece in support of Diavik's underground operations. 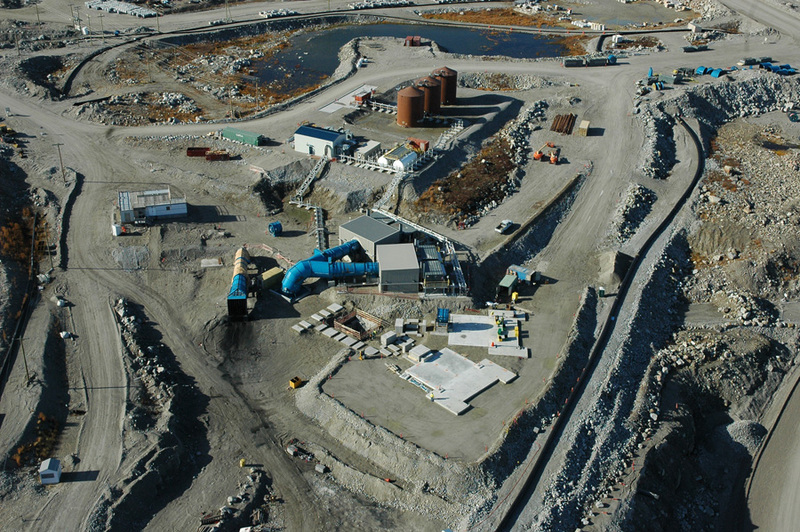 When Rio Tinto decided to transition from an open pit to underground mining at the Diavik Diamond Mine, Nahanni won a lump sum competitive bid to construct significant infrastructure upgrades to support safe underground operations. 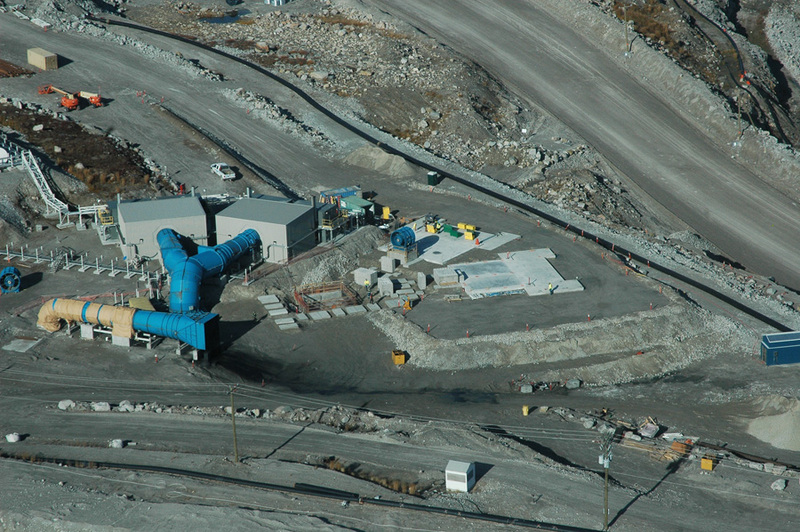 Responsible for the placement of all ventilation infrastructure for the fresh air raise, Nahanni was responsibly for a key element in Diavik’s transition to underground mining. 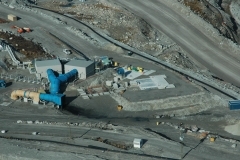 In order for Rio Tinto to proceed with its planned phasing for the project, Nahanni needed to complete its work on time. 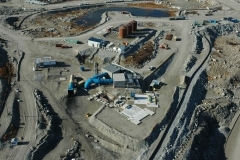 In addition to an aggressive timeline, there were the logistical challenges involved in moving workers, supplies, and equipment to a mine site located over 300 km north of Yellowknife, as well as complex scheduling issues that came from working on site at the same time as multiple contractors. 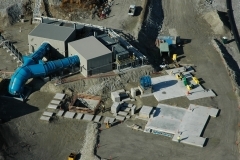 Nahanni placed all civil requirements of the ventilation air raise ahead of schedule, allowing Rio Tinto to proceed with the planned phasing of their underground operations on time and on budget. Despite the hectic pace required to meet the client’s aggressive timeline, Nahanni also completed the project with zero incidents, accidents, or lost time – a reflection to our unparalleled commitment to worker safety. This project was a key element in the transition to underground mining. Project completion in three months. No incidents, accidents or lost time. 275 cubic m of concrete forming, rebar, place, and finish. Nahanni provided support services – and continues to do so – for the next phase of the project, mechanical work.